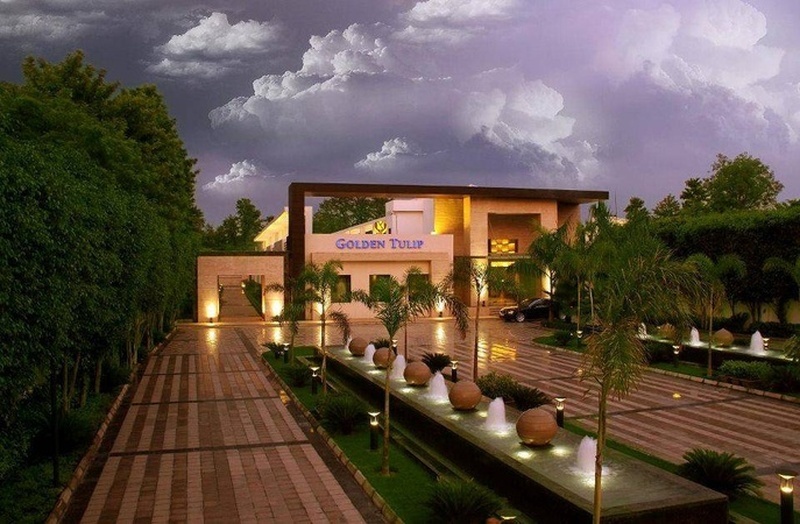 Our top pick, Hotel Golden Tulip, Chattarpur, New Delhi, is situated in the vicinity of the famous Chattarpur temples. This banquet hall in Chattarpur offers a luxurious ambience for giving your birthdays and intimate parties, the grandeur it deserves. With over three acres of plush green lawns, well-appointed rooms and suites overlooking the pool and garden, multi-cuisine restaurant, salon, state-of-the-art amenities and spacious banquets, this venue is ideal to host your special events. 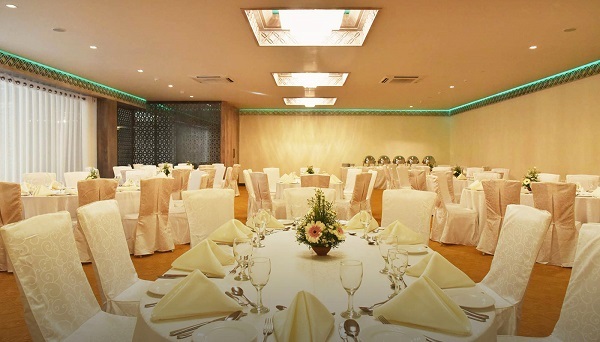 Hotel Golden Tulip,Chattarpur, has some of the best banquet halls for your events and makes for a lavish venue. Unique. That’s what we found as the key feature of Calista Resort, Kapashera, Delhi. This banquet hall in Kapashera has hosted many successful events like birthday parties, wedding ceremonies, engagement functions, reception nights and many more. It is well-known for the unmatched customer service and modern facilities. The professional chefs will set up multiple buffet counters with delicious appetizers, tasty main courses and yummy desserts. Calista Resort, Kapashera, also gives you an opportunity to decorate the place the way you want as they have an in-house team especially meant for this job. 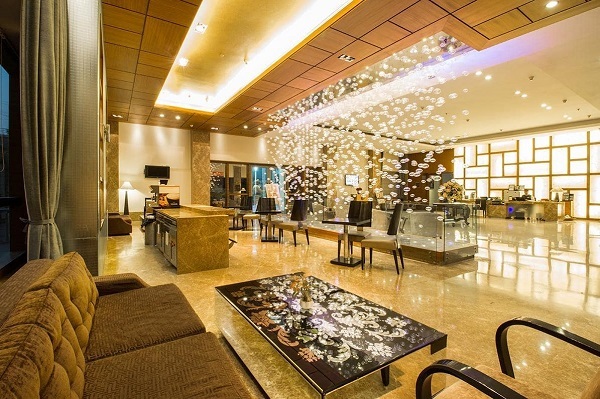 Hotel Africa Avenue is our choice for the ones who are on the look out of venues in the posh area of Greater Kailash, Delhi. The venue holds significant place among the most chosen hotels in Delhi and celebrates contemporary style and luxury. Africa Avenue is best suited for small and intimate birthday parties and other social get-together in Greater Kailash, Delhi. The in house catering experts and enthusiastic decor professionals will ensure incredible services and will lend perfection in every aspect of your event. 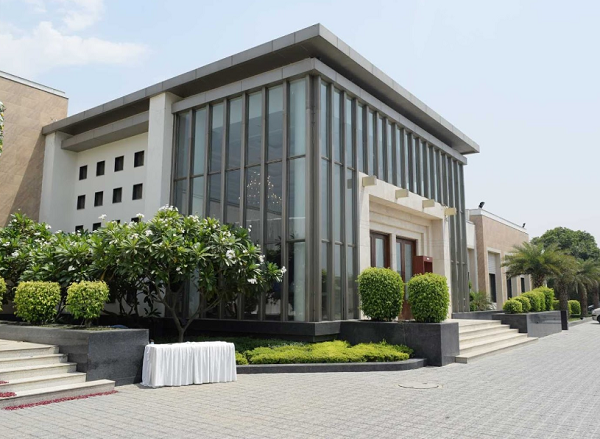 D Imperia, Ghitorni, Delhi, has three banquet halls and two lawns that cater to the services of the party lovers. Every party area has a refreshing touch and is best to organize happening parties. It is also suitable for anniversary functions and other small get together. D Imperia, Ghitorni, provides an in-house catering team who can serve authentic Indian Cuisine to you and your guests. You can even get a decorator and DJ along with you for any event. Checkout more Venues in South Delhi as per your budget and requirements from Weddingz.